Our bots print in 3D! 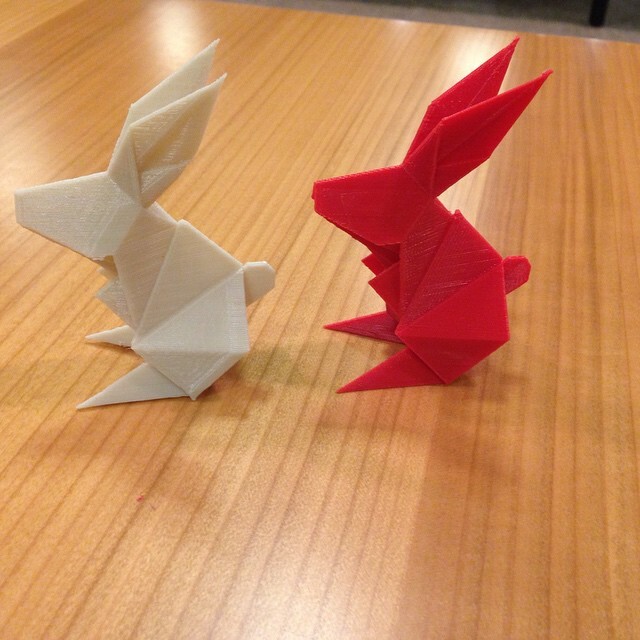 I am getting increasingly fascinated by the work our 3D printers at Education Commons have been contributing to. 3D printing is a truly disruptive and a revolutionary technology. They break down complex pieces of art into a fascinating assembly of simple units. Elements that have been beyond the reach of a good manufacturing process, 3D printing makes very much feasible, easy and cheap in terms of infrastructure. I’ve been studying the mechanics behind this particular gem and discovered the extensive applications for this technology. In 3D printing, the ink (a plastic material – some are biodegradable materials and others are not) is heated to very high temperatures. It turns into a semi solid state and is forced out through a very small nozzle. Once outside the nozzle, this ink solidifies on the printer plate. Over time, structures are made by progressively adding small amounts of material over the solidified ink. Aerospace industry uses 3D printing in making pats of airplanes. In New York, a fashion designer launched her collection last year in 3D printed fabric and clothes. Prosthetic limbs, engineered tissues, scaffolds are being made using a 3D printer! I am so much more thrilled to just see how the landscape is going to change in the future. Meanwhile, here at Penn, I have seen students make use of the printers to make usable parts for various scientific experiments. We’ve printed keepsakes, cheer plates, a bust of Stalin, Honeycomb structure, switch, miniature tables, houses, nameplates, cups, chains, a flower pot, a pen stand and a key ring so far. 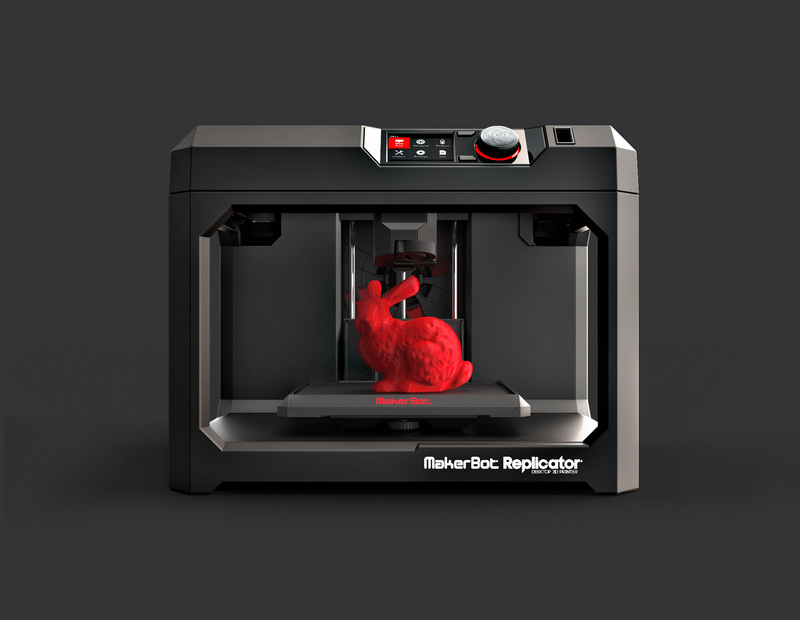 So, have you used our Makerbot printers yet? What are you going to print? Write to us if you would like to use the printers for your projects. For more information about how to request a print job on the Makerbots check out our 3D printing page. Check out our latest jobs on Penn Libraries Flickr Album.